Island Connections is a not-for-profit project affiliated with a Gabriola-based organization called Island Futures. The aim is to connect Gulf Islanders interested in fostering sustainable ways of living through a sharing of information and ideas, facilitated by a network of privately owned boats. 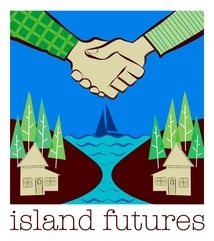 The third annual Island Futures Gulf Island Gathering is set for August 7-9 at Montague Harbour Provincial Park on Galiano. The group campsite and pavilion has been reserved and the focus of this year’s event will be creating a space for real inter-island collaboration to take place. The day will be divided into morning and afternoon sessions which will consist of presentations to be followed by in-depth discussion. Two focus areas will be chosen from the following four possibilities: Energy, The Environment, Transportation and a Gumboot University (life skills learning centre) for the Gulf Islands. The organizers are seeking feedback so please email info@islandfutures.ca to cast your vote, make suggestions and/or find out more about the event. 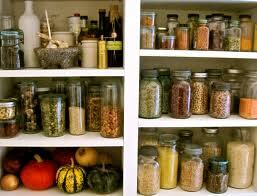 Gather in our Hall kitchen to learn a tasty recipe that puts those veggies in your storeroom to good use. We’ll be making soup, pasta sauce and other yummy treats. Come cook, have supper, and take home food for your freezer.